accommodate both everyday use and hospital and community events. species with varied colour and textural interest to create a garden-like setting. 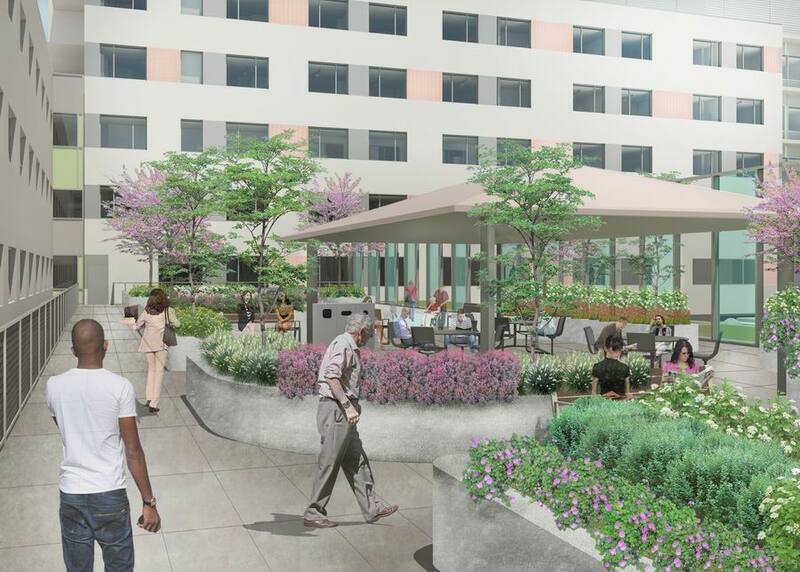 serve staff, patients, and visitors and one specialty Mental Health Terrace.